The kennel "Golden Hat" is registered in FCI in 1997. Known Russian kennel Golden Hat. 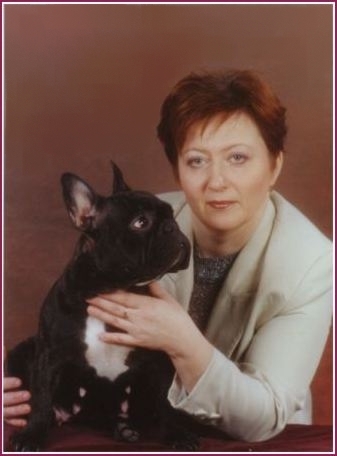 Breeding work with breed the French bulldog is conducted with 1992. You can get puppies from us for exhibitions and breeding work, and as simply domestic favourites. Descendants of our manufacturers are in many countries and kenneles of Russia. WE SHALL BE GLAD TO DIALOGUE WITH YOU!